The Open 2015 is now underway at St Andrews. 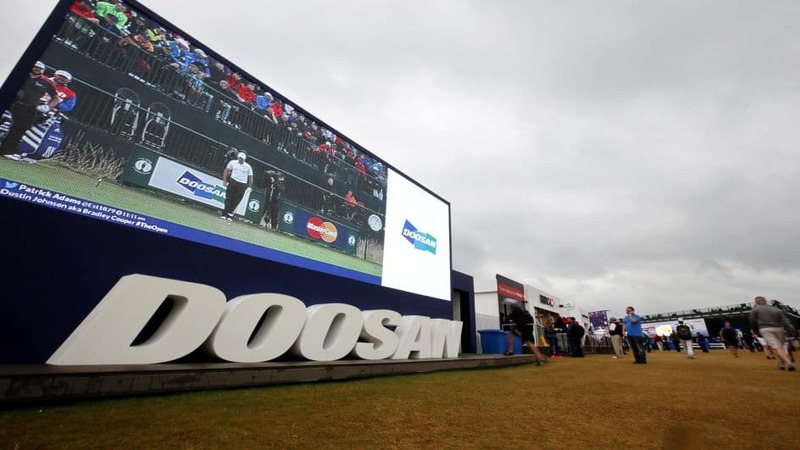 Reflecting the simple powerful performance of the world’s top golfers, and the long tradition of the sport, Doosan has yet again renewed its sponsorship — which has now continued since 2010. 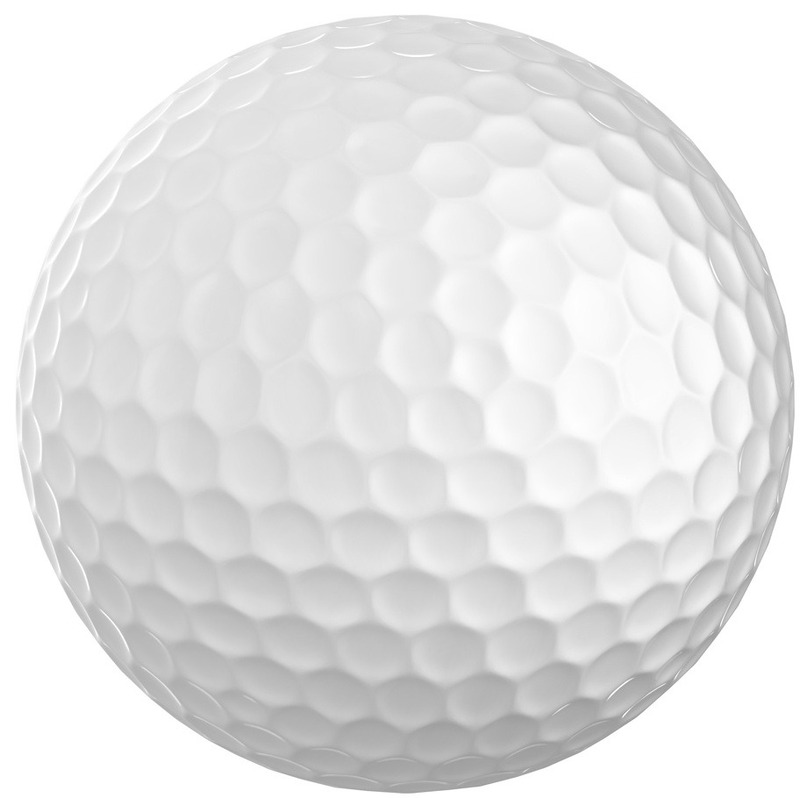 Our dedicated Open 2015 page includes a few fascinating facts and a video of Doosan excavators playing golf… don’t miss it!